Bali ATV Ride and Kintamani Tour is amazing Bali Combination Tour Packages to see and enjoy two remarkable things such as riding the ATV bike and see the breathtaking view Volcano at Kintamani. The tour also visits other interesting tourist destination which makes your combination tour more complete. Is remarkable journey will start upon our driver pick up with friendly smile, you will enjoy the 2 hours riding the ATV bike and explore the bali islands in the way you never imagine before, then we continue to Kintamani village for having delicious buffet lunch Indonesian food while overlooking the view of Mount Batur Volcano from the restaurant. 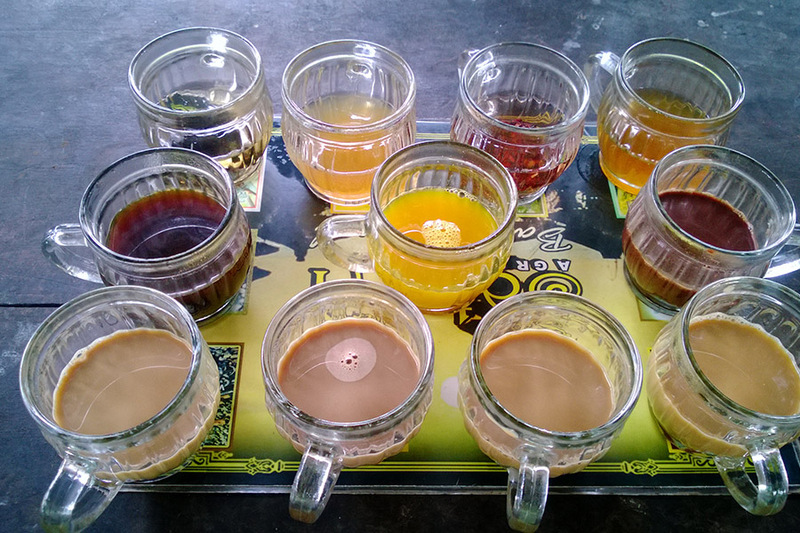 After lunch we continue this combination tour of ATV rude and Kintamani tour to visit the Bali Coffee Plantation, in here you will see various coffee plantation and they offer you for free the coffee tasting, then we will heading to the tegalalang village to see the amazing view of rice terrace and then the last site is visiting the Goa Gajah Temple most known with name elephant cave temple. Is tremendous journey you will have along with the friendly Balinese tour driver as your assistant during the trip. 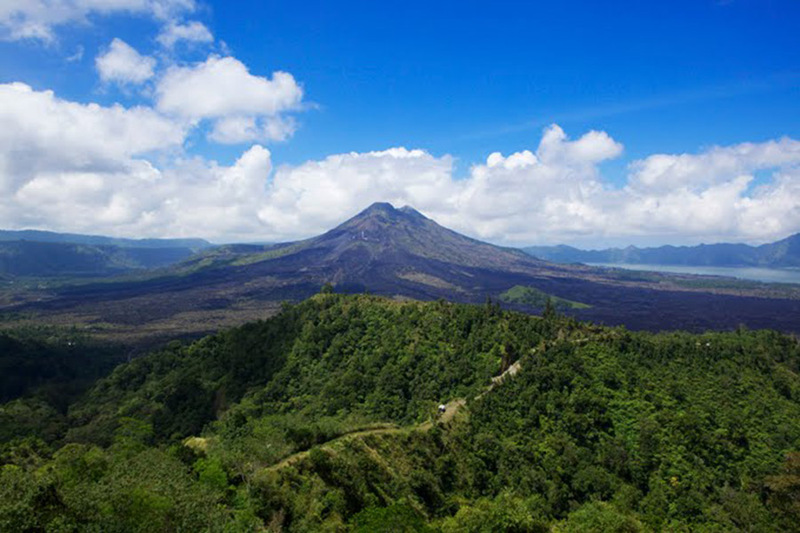 Below is the description of places of interest will be visit during Bali ATV Ride and Kintamani Volcano Tour packages. 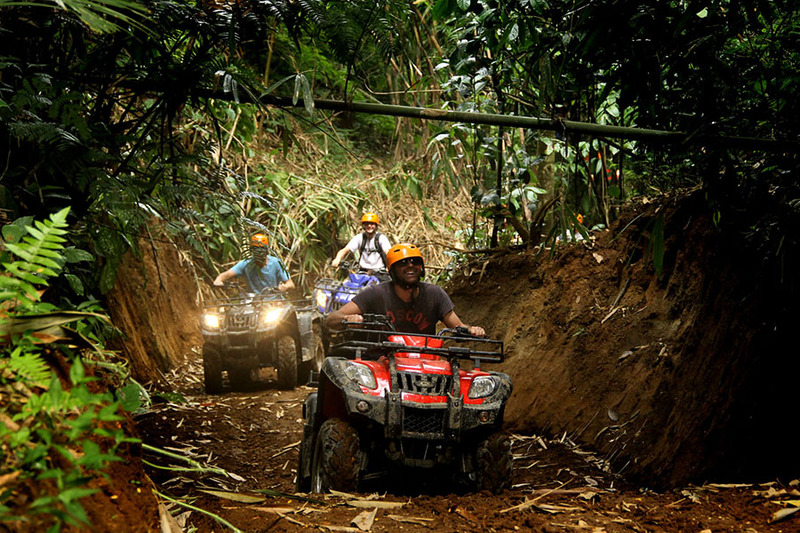 Adventure atv bike ride in Bali is something rare, here we give opportunity to enjoy the beautiful natural scenery through the tracks we provided for 2 hours of adventures suing ATV bike, during the ATV adventure you will be accompanied by an experienced guide our atv. Kintamani village is a village in the high area of ​​the village where we could see the view of the volcano Batur and Lake Batur from a distance. incredibly impressive in filling day vacation in Bali by visiting the village of Kintamani. Kintamani village are the most visited by tourist for mountain tourism object. elephant cave temple is a preserved historic site because it contains values ​​strong history of religion and culture. 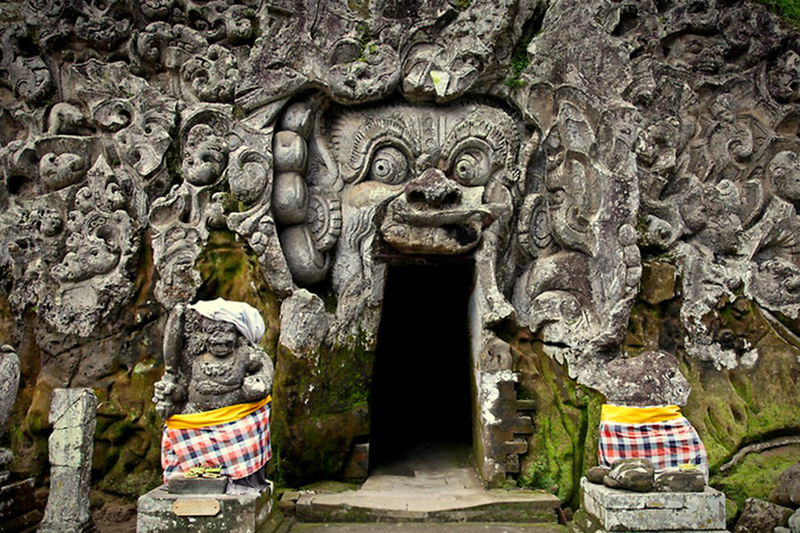 Goa Gajah Temple Is an ancient omission in the form of a cave with the high value of art and history. 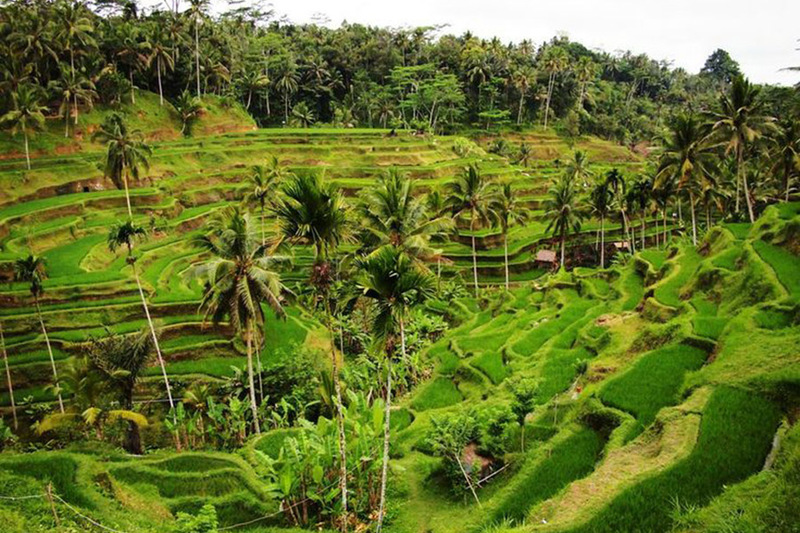 Goa Gajah is one of tourist destinations in Bali that is visited by a lot of tourists every day.